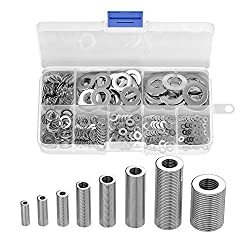 323794 products found in Washers. 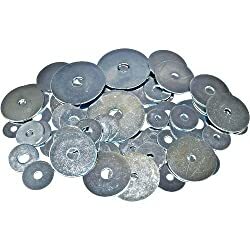 Your request for Washers revealed a total of 6323794 results. 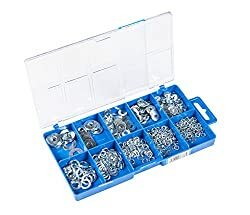 Product Features: Brand: CONNEX, Washers/lock washers assortment box, Content: 500 pieces, In a practical and reusable plastic box, Brand quality for professionals, industry, craftsmen and do-it-yourself people, ❤Wide Application:Perfect for electrical connections on household and commercial appliances, automotive and marine uses.